Having the most efficient technology to refine your recruitment processes can only help you so much—the technology is effectively useless (and a waste of money) if you are unable to retain your new hires. There are many articles on the internet on how to recruit faster for less (cost, resources, time, etc.). There are also many articles on the internet on how to find the best candidates. With all the available tips and tricks, the process of building a robust team can comfortably step out of the limelight and vacate the stage for the challenge that is to sustain this newly built team. Spending resources and time on hiring the best, only to have the new employee leaving in the next year or so, is utterly counterproductive. Having the most efficient technology to refine your recruitment processes can only help you so much—the technology is effectively useless (and a waste of money) if you are unable to retain your new hires. Here are some of the measures you can take to ensure the retention of your team members, even before they officially join your team. Among the many articles on the internet on why employees leave, there is one reason that is a constant: misalignment of values. Often, new hires lose their zeal after a few months because they may feel like they have become disillusioned. Such a situation may occur if the expectations of the candidate or values and goals of the company were not communicated accurately during the interview process or in the beginning; candidates may feel like they were misled, thus causing them to become disengaged. By being transparent during the interview process—about the job scope, the company’s culture, goals, etc.—disillusionment can be avoided. If candidates know what to expect right from the beginning, they can make the choice to join the company… or not. If they do not join, then the company has just saved itself from wasting resources on a candidate who would not have stayed for long anyway, and can instead invest in truly dedicated employees. Just like with point number 1, allowing the candidate to ask questions will help lay down the expectations of both parties. Giving candidates a chance to raise their doubt will also prove to the candidate that you are transparent and sincere in clarifying the nitty-gritty—because we all know how petty details may escalate into bigger issues. This move will not only set a solid foundation for the candidate’s onboarding, but it will also earn his/her trust, which will go a long way in the little things. For example, should any conflict arise in the future, the candidate will know that the company can be trusted to mitigate it justly. Or perhaps, the candidates will be assured that the management is sincere when they say that they care about their workers. The onboarding stage is the most crucial for both the new employee and the company. This is the time where foundations will be laid down for the bridge that will be built between the two parties. A proper onboarding process should include proper introductions to key contacts within the company, and a brief run-through of the company’s vision, mission, and core values. All this helps the new hire to assimilate better into the company, and even if the new employee is not a fit for the company (culturally) at first, with proper onboarding, the employee will be able to slowly adjust and integrate into the workplace. Another recurring reason to why employees leave, is that they feel overworked and undervalued. The little things like empathising with your staff, appreciating them, and rewarding them accordingly, tend to be overlooked. All these boils down to management, and even though this may seem like common sense, we are still including this on our list. 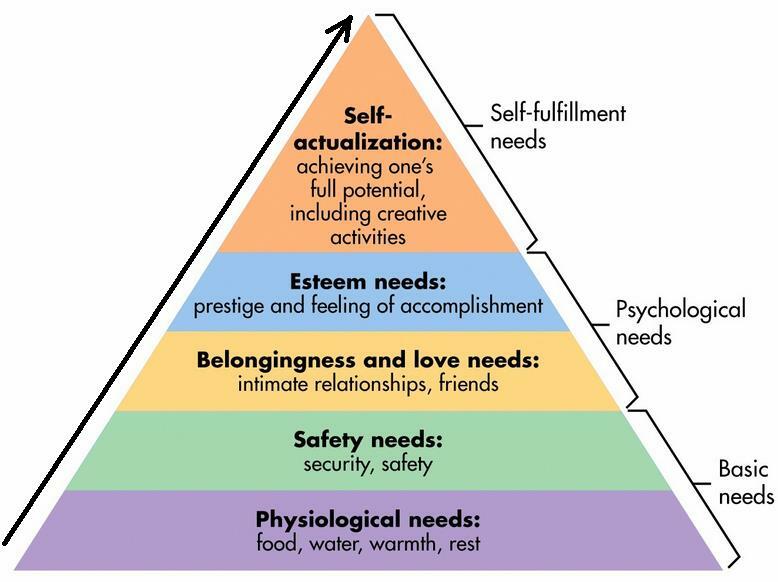 According to Maslow’s hierarchy of needs, esteem is one of the psychological needs, just before self-actualisation. Managers need to be aware that employees’ psychological needs must be fulfilled in order for them to reach their full potential. The way to do that is for managers to empathise with the employee (categorised under ‘Safety’ and ‘Belonging/Love’) for work and perhaps even personal matters, and more importantly, appreciate and reward the employee appropriately to cheer them on. Essentially, the core of the four tips is about building a solid relationship between the company and the employee—like a building that is built to withstand earthquakes—one that is able to withstand the pressures of work stress, or human conflict. Still need some help with building a robust team? with TalentDash to source for your ideal candidates!